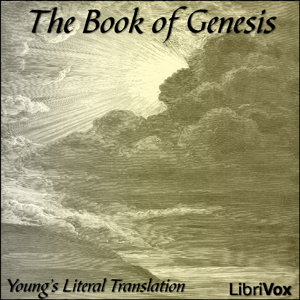 Young's Literal Translation is a translation of the Bible into English, published in 1862. The translation was made by Robert Young, compiler of Young's Analytical Concordance to the Bible and Concise Critical Comments on the New Testament. Young produced a "Revised Edition" of the translation in 1887. After he died on October 14, 1888, the publisher in 1898 released a new Revised Edition.